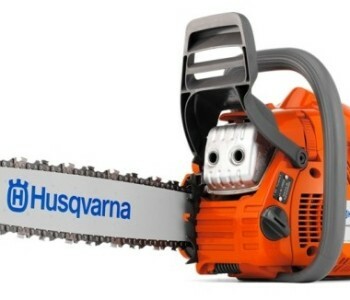 The Husqvarna 435 is a gas-powered chainsaw with a 16-inch bar that’s powerful, lightweight and easy to start up. 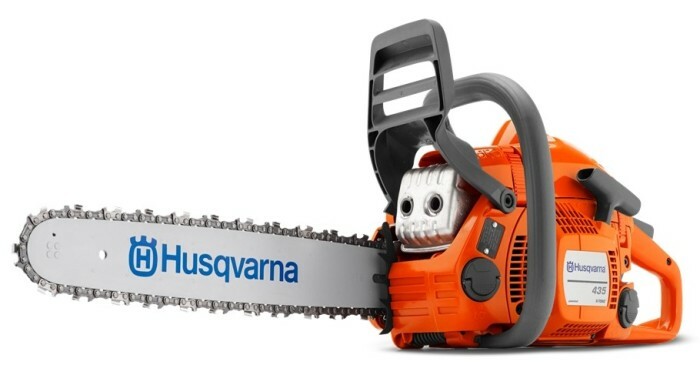 Backed by the quality the Husqvarna brand is known for, this saw boasts reduced exhaust emission. Not only that, producer is proud on its new anti-vibration system to reduce user fatigue and make its usage more comfortable. The 435 is affordably priced, but does its performance make it worth the cost? How does this saw compare to the competition? We answer all that and more in this detailed review of the Husqvarna 435. The Husqvarna 435 comes equipped with several features for ease of use, convenience and improved performance. The 435 was designed to greatly reduce vibration levels, which reduces user fatigue. This particular model has a vibration level of 2.5 m/s² (front) and 3.2 m/s² (rear handle). The chainsaw uses a centrifugal air cleaning system. This system effectively removes large debris and dust particles before they reach the air filter, which reduces filter cleanings and also extends the engine life. The 435’s cylinder feature a snap-lock cover that makes cleaning, spark plug replacement and a basic maintenance a breeze. Not only that, the chainsaw’s rear asymmetrical handle is ergonomically designed with a soft inlay to improve comfort. The distinct marks on the body of the 435 allow for improved felling of precision. There is also a choke/stop control that makes it easy to start this chainsaw while also minimizing the risk of flooding the engine. The machine’s chain tensioning device is side-mounted for easy access and a transparent fuel tank makes it quick and easy to check the machine’s fuel level. Included air purge eliminates air from the fuel system and the carburetor for easy start-up. Click on the image to see operation´s manual for this model! The X-Torq feature reduces fuel consumption and exhaust emissions, which reduces the machine’s environmental impact. The 435 uses a forged, 3-piece crankshaft for the utmost in durability, so it can stand up to even the toughest of jobs. What is more, the chainsaw’s inertia activated chain brake greatly reduces the risk of injury caused by kickback. The 435 is manufactured by one of the most trusted brands in lawn and garden equipment – Husqvarna. While this chainsaw has many great features, it’s not without flaws. Let’s compare the pros and cons of this tool. Minimized vibration for reduced fatigue. 4-years warranty for purchasing three 32oz. cans of fuel and registering your product online. 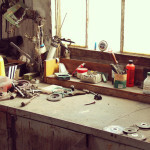 The carburetor needs some minor adjustments. Can be difficult to start up. Keep in mind: As you can see the benefits outweigh flaws of this model. 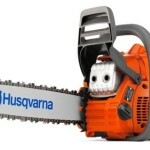 Not only that, accessories for the Husqvarna 435 are available through the manufacturer’s website here. From there, you can purchase various bars and chains. 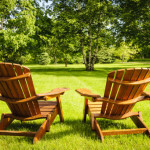 Husqvarna has been in the lawn and garden equipment industry for more than 60 years, and the Swedish company itself has been in business since the 1600s. The brand is known for producing top-quality products, and the 435 model is no exception. Powerful – Users love this chainsaw for its exceptional power and lightweight design. It cuts through cherry, maple, pine and red oak with ease. The low vibration levels make it easy to get the job done without getting tired. 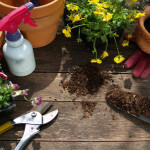 Troublesome start – Some other users did note that they had a hard time getting the chainsaw started. The vast majority had no issues, so this may just be a few defective models or users who just did not know how to use the start-up feature properly. Prime the saw by pressing the fuel bubble approximately 6 times. Pull two to four times or until the saw catches. At this point, the saw should start up in just one or two pulls. Click on the image to see full thread on this chainsaw! It’s easy to be discouraged by negative reviews, especially when those reviews state that they couldn’t even get the chainsaw to start. However, many of these users probably did not follow directions properly and, as a result, were unable to get their chainsaw started. Keep in mind: Aside from this minor complaint, it’s hard to find anything wrong with this chainsaw. 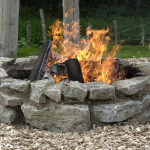 It’s lightweight, easy to use and it can tackle even the toughest jobs with ease. Stihl is another well-known and respected brand in the industry, but how do their models compare to the 435? MS 180 (learn more here) – The Stihl 180 is also lightweight and is comparable to the 435 in this regard. It also comes with an easy-start feature. However, the 180’s fuel tank only holds 8.5oz of fuel while the 435 holds 12.5oz. Also, the Stihl only boasts 2hp and a 31.8cc engine, while the other brand boasts 2.2hp and a 40.9cc engine. This model is also missing the anti-vibration features that the Husqvarna model has as well as the X-Torq feature. MS 211 (learn more here) – This model weighs more than the 435, but it has 0.1 more hp and a 35.2cc engine. Its fuel capacity is still much lower than the Husqvarna model, but it does come with an easy-start feature. One advantage that the 211 has over the 435 is the Winter/Summer shutter. This feature allows the carburetor to operate any time of year at optimum temperatures (especially useful during winter). The 435 and the 211 are comparable as far as performance goes. MS 250 (learn more here) – The Stihl 250 beats out the 435 in the engine power department with 3hp. It also has a higher fuel capacity and weighs just one pound more. Much like the 435, this model also allows for side access to the chain tensioner. As for performance and durability, the Stihl 250 gives the 435 a run for its money. However, you can expect to pay almost double the price for the Stihl 250! Keep in mind: The only model that can compete with this chainsaw is Stihl 250, however it costs almost twice as much! 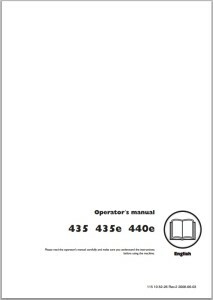 On paper the Echo model is very similar to the 435. However, many users have issues getting the chainsaw started or the saw just stops working after a few uses. The quality of construction just cannot compare to the 435. Not to mention that the Echo CS 370 costs nearly $100 more than the 435. The only other chainsaw that can compare to the this model is the Stihl 250, but you should be prepared to pay a much higher price for it. 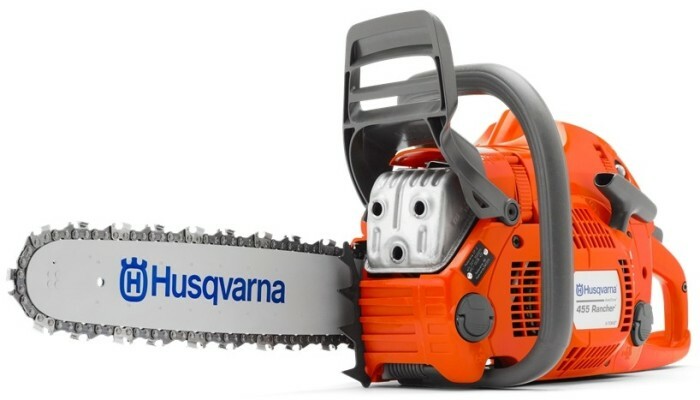 The Husqvarna 435 with 16-inch bar is a smart buy for any homeowner looking for a reliable, durable and powerful chainsaw. Backed by an extendable 2-year warranty and offered at an affordable price, it’s hard to pass up this quality saw!